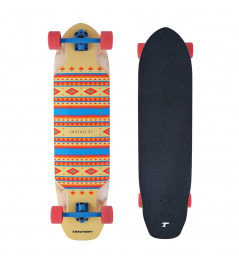 Great longboard for kids. 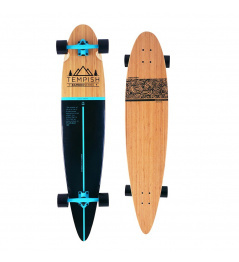 Thanks to the length of the young riders, they can better control this longboard. Suitable for everyday riding, great for the city and bike trails. Arian has a soft board, making city riding even more comfortable. 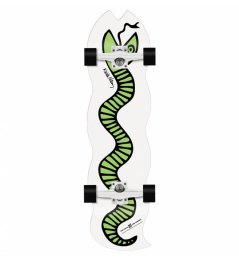 Longboard also has a double concave. Thanks to this, the legs on the board hold better if the rider wants to ride a downhill. 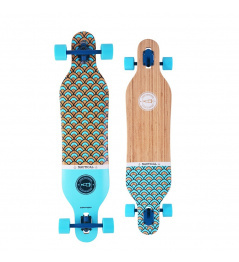 0 Review "Area longboard Seashell"